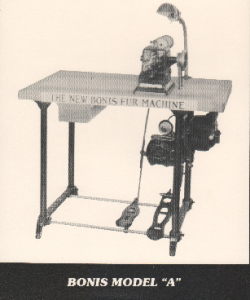 Bonis Sales and Services formerly Bonis Brothers Sewing Machinery manufactures and is the sole dealer of all parts for the Bonis machines. We are the dealer and distributor of Bonis System 459R and 292 needles in all sizes as well. Currently we have an inventory of professionally rebuilt machines available for purchase. 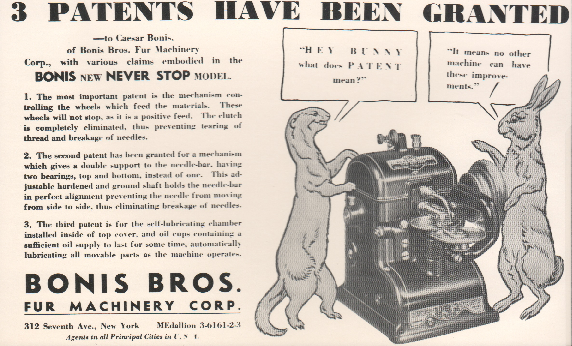 We are also the sole representative of the Bonis machine throughout the United States. 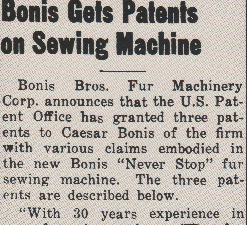 The roots of the Bonis Brothers Sewing Machine Corporation were planted originally by Caesar and Henry Bonis, Sr in a factory on 6th Avenue and 30th Street in New York City. 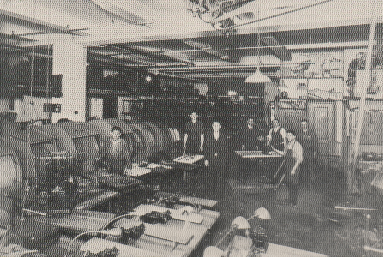 There were primarily engaged in repairing and trading of fur machinery and other equipment pertaining to the fur trade. 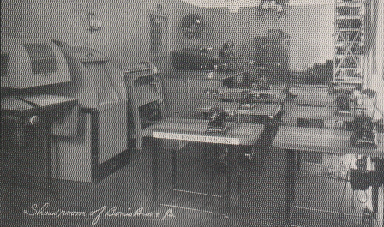 Through the handling of these machines evolved some of the ideas father modern, efficient Bonis Industrial Sewing Machines, The first of these machines was the Bonis Model A for sewing light furs. When introduced to the trade it was an instant success. 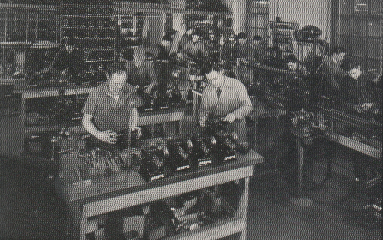 Throughout the years, our machines have evolved into what there are today: top-quality, efficient pieces of machinery that withstand the test of time. 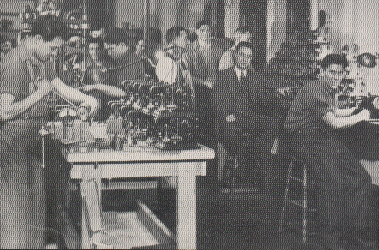 Henry in foreground with Caesar Bonis and members of crew. 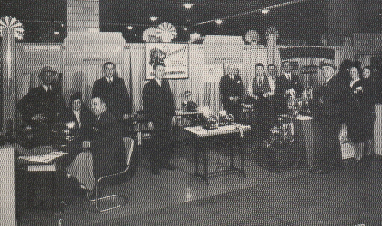 Demonstrating machines at suppliers convention in Chicago. 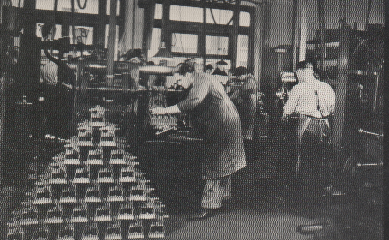 Frames stacked in shop milling department. We purchase used Bonis Machines all models. Top dollar paid!